It runs on EA + Manual Orders. Most of the order might come via Manual and all pairs with very low spread with most of brokers are only traded so that people copying don't have lot of slippage. When you plan to subscribe and copy trades, make sure you drop us an email or message us on fxjunction before linking the account. 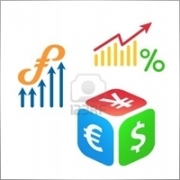 We have very good offers for you when you copy trades using fxjunction.